Leaders of CPN-UML, CPN-Maoist Centre and Naya Shakti Party Nepal agree to unify the parties, in Kathmandu, on Tuesday, October 3, 2017. Three major communist forces of Nepal–CPN-UML, CPN-Maoist Centra and Naya Shakti Party Nepal–have signed a six-point agreement today to merge their parties. The merger, if it happens as planned today, will apparently make the unified party the biggest political force of the country for next few years. The parties have agreed to contest upcoming provincial and federal parliamentary elections scheduled for November 26 and December 7 jointly and announce the unification after them. The parties have aimed to win two-third majority seats in the polls. They will issue a joint manifesto for the federal House of Representatives polls. 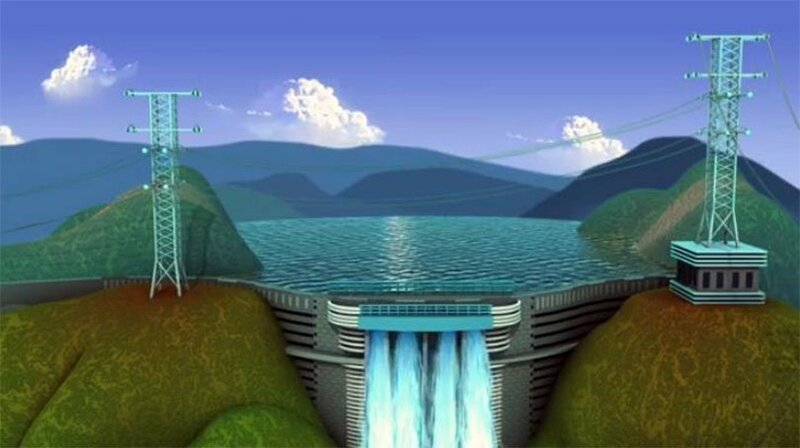 Joint manifestos can be issued for provincial elections as far as possible. 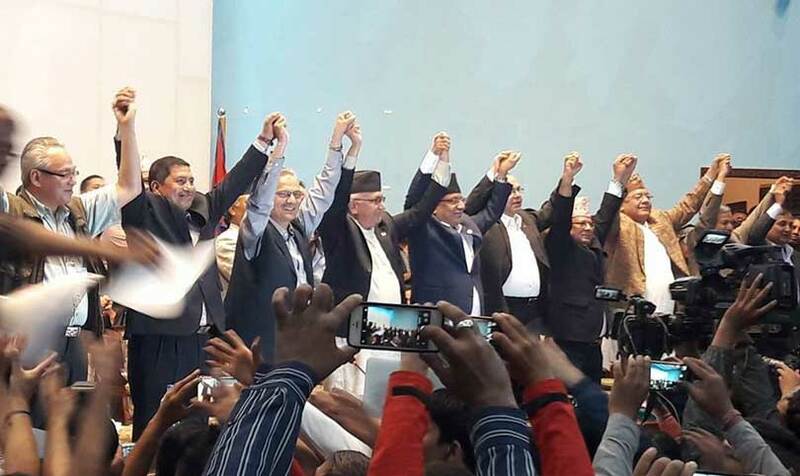 The parties have formed a unification coordination committee involving top leaders of all parties–four from UML, three from Maoist Centre and one from Naya Shakti–to prepare for the merger. Chairmen of UML and Maoist Centre will jointly lead discussions to be held before the formal announcement of merger. The supreme body will also prepare an outline for the organisational structure of the new party as the parties will settle remaining differences through discussions and consensus in upcoming days. Likewise, the leaders have agreed to form a committee to draft the statute of unified party. Speaking on the occasion, UML Chairman KP Sharma Oli said the move today would begin a new chapter in Nepali politics. He said a unified communist party was a long-awaited aspiration of Nepali people. He said the parties would try to settle legal and technical obstacles that hindered the to-be-unified parties to use a single election symbol in the upcoming elections. The unified party would fight for equality and social justice, he added. Oli called on other like-minded parties to join the unified party as it was open to welcome all. 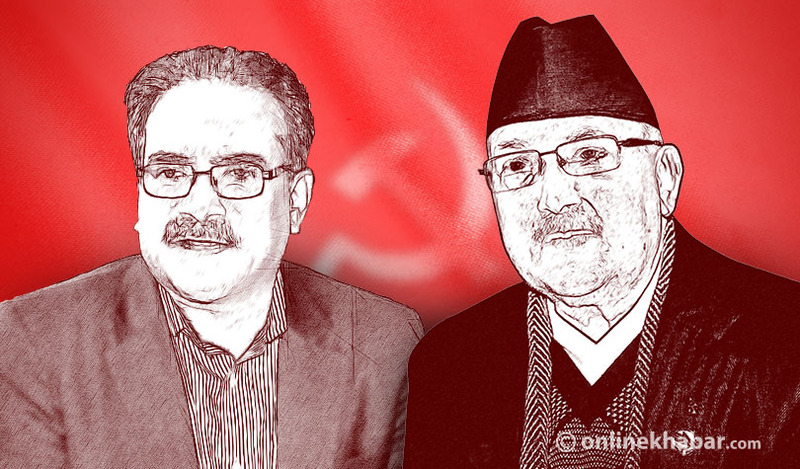 Similarly, Maoist Centre Chairman Pushpa Kamal Dahal said he had dreamed of forming a unified communist party in the country for over 10 years. He added the unification was in favour of all Nepali people, but not against anyone including the Nepali Congress. Likewise, Naya Shakti’s Baburam Bhattarai said the unification would help the country in its journey to economic prosperity. 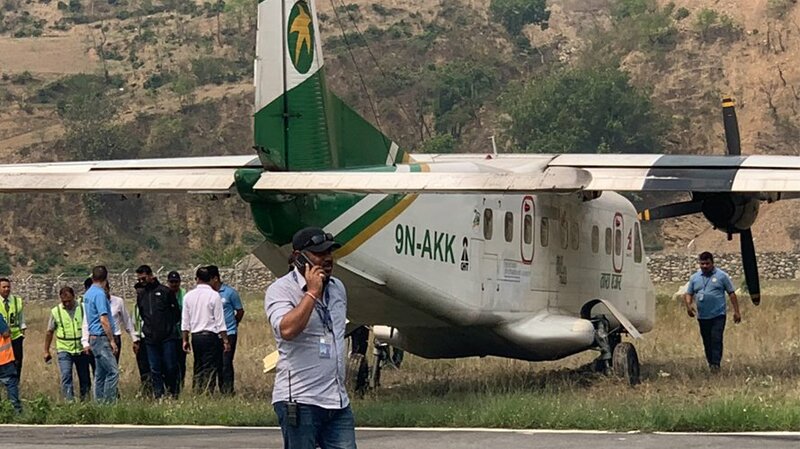 Chairmen of UML and Maoist Centre, KP Sharma Oli and Pushpa Kamal Dahal respectively, will sign an agreement in this regard amid journalists in Kathmandu this afternoon. A press meet has been called at the Rastriya Sabha Griha at 5 pm today. 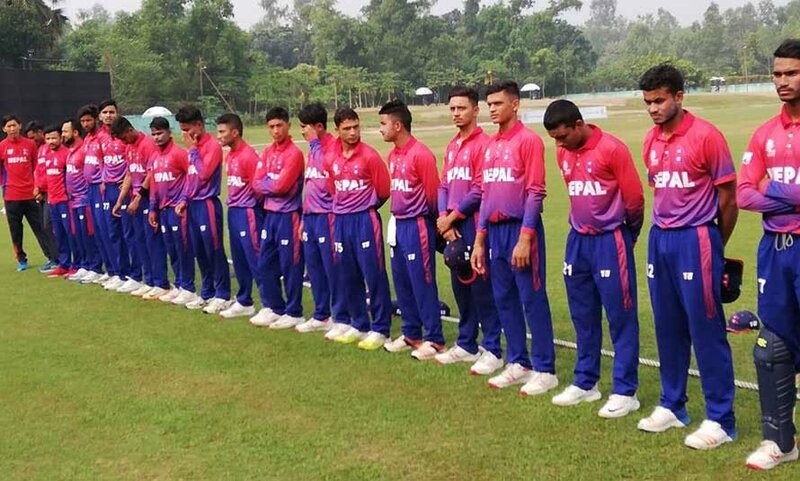 A meeting between top leaders of both the parties held in Lalitpur today has finalised the pact by amending some points of a seven-point draft and adding some more points. A unification coordination committee will be announced today by incorporating top leaders of both the parties and it will make preparations of the merger immediately after the provincial and federal parliamentary elections scheduled for November and December. 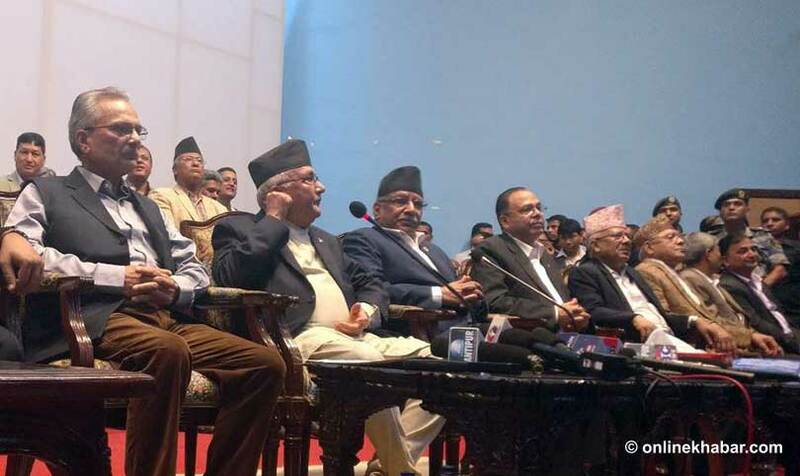 Oli, Madhav Kumar Nepal, Jhala Nath Khanal and bamdev Gautam of UML and Dahal, Narayan Kaji Shrestha and Ram Bahadur Thapa of Maoist Centre will be members of the committee. The two parties will also form a committee to draft the unified party’s statute. Meanwhile, the two parties have also agreed to form an election alliance in the upcoming polls before the announcement of unification. 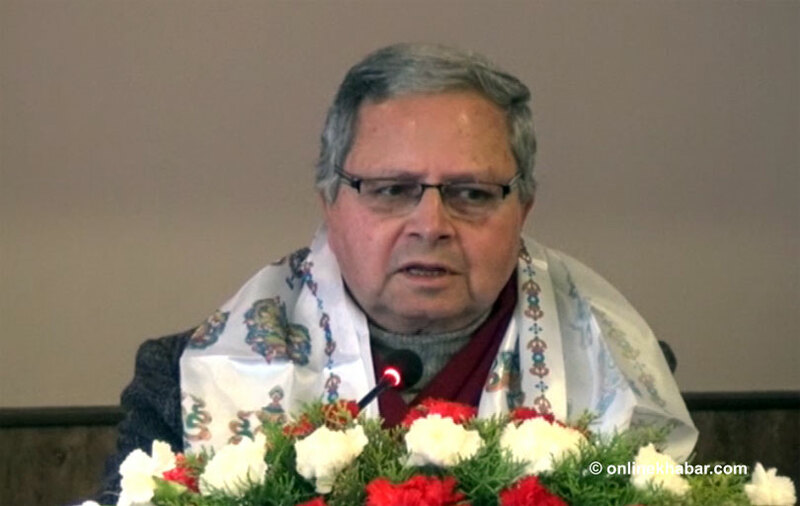 Accordingly, the UML will get 60 per cent share in the candidacy for first-past-the-post polls while the Maoists will take 40 per cent. The candidates, however, are likely to use the election symbols of their own former parties as using the same symbol involves some technical and legal problems as both the parties have registered different symbols..